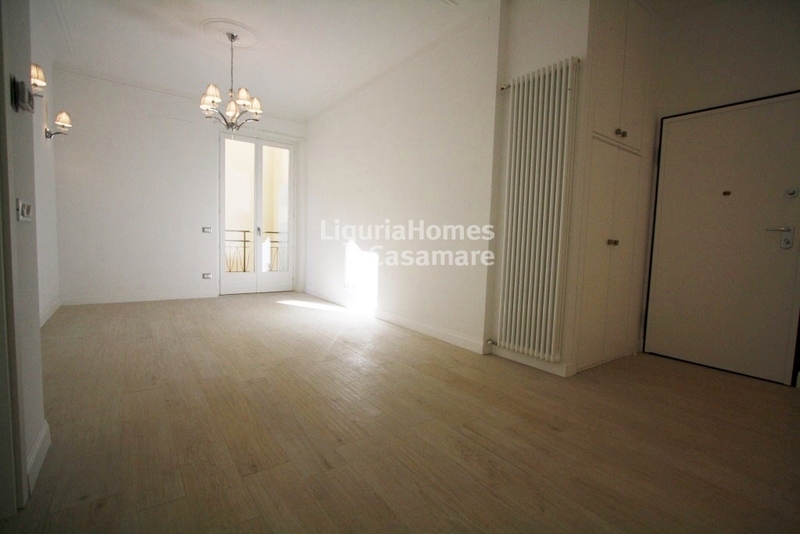 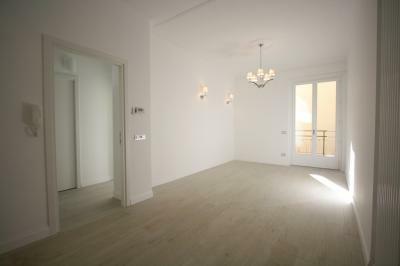 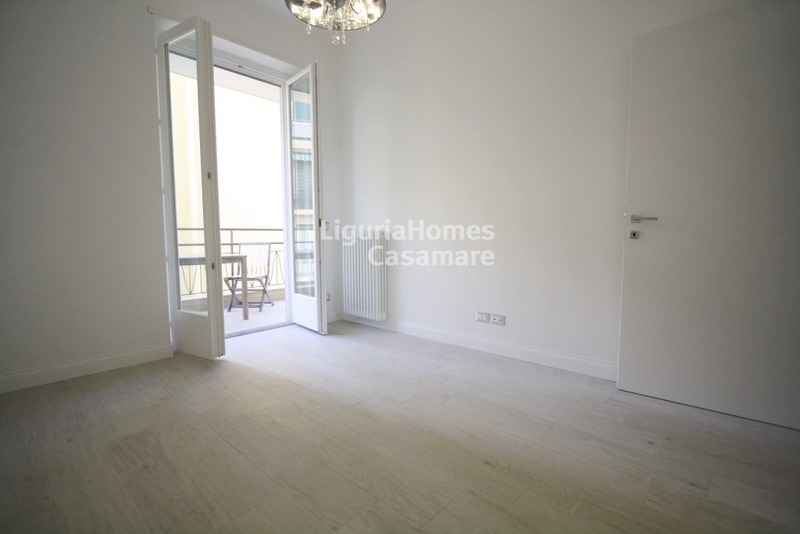 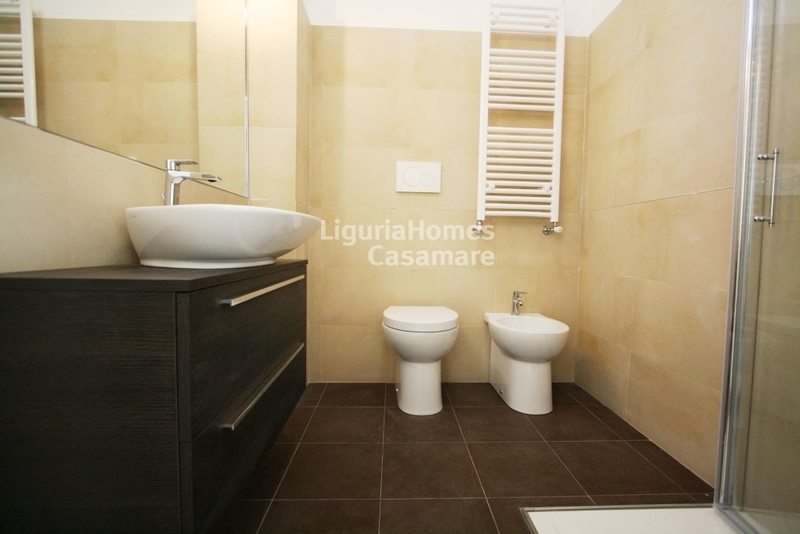 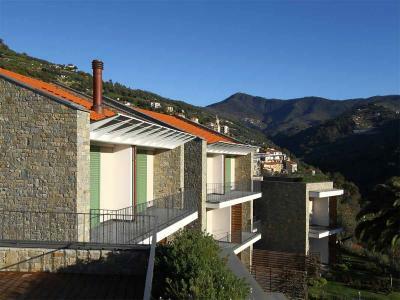 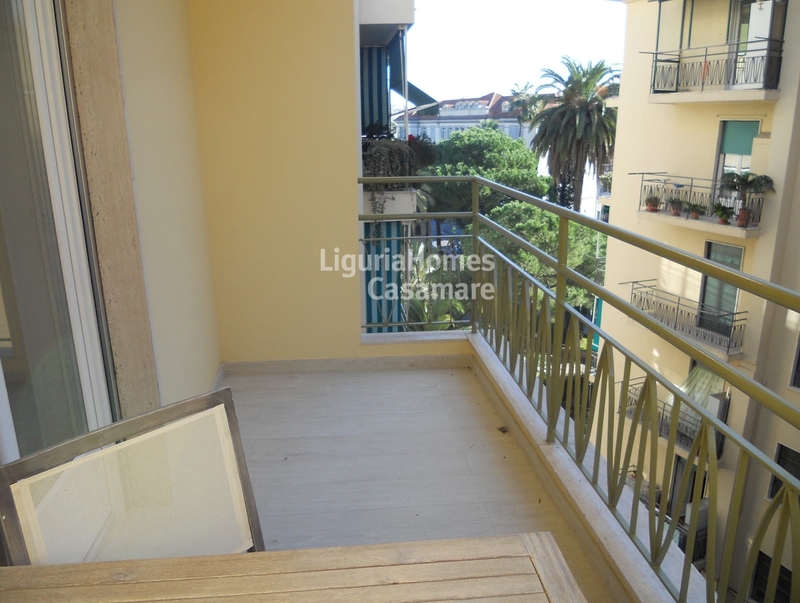 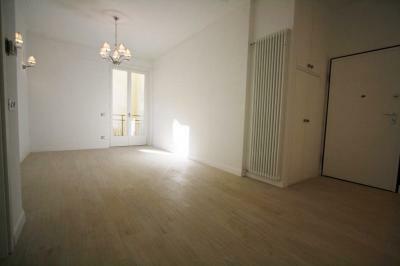 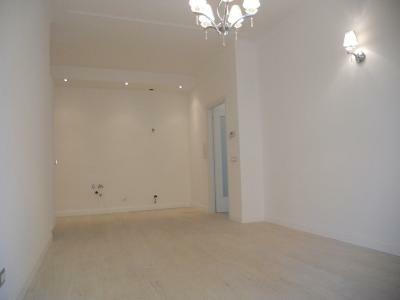 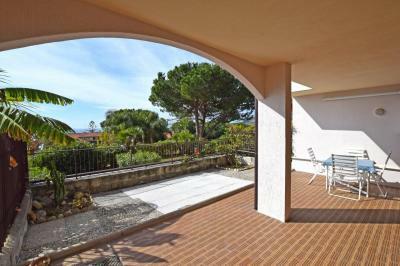 This one bedroom Apartment for Sale in San Remo is situated on the 4th floor of a building in the heart of the Town. 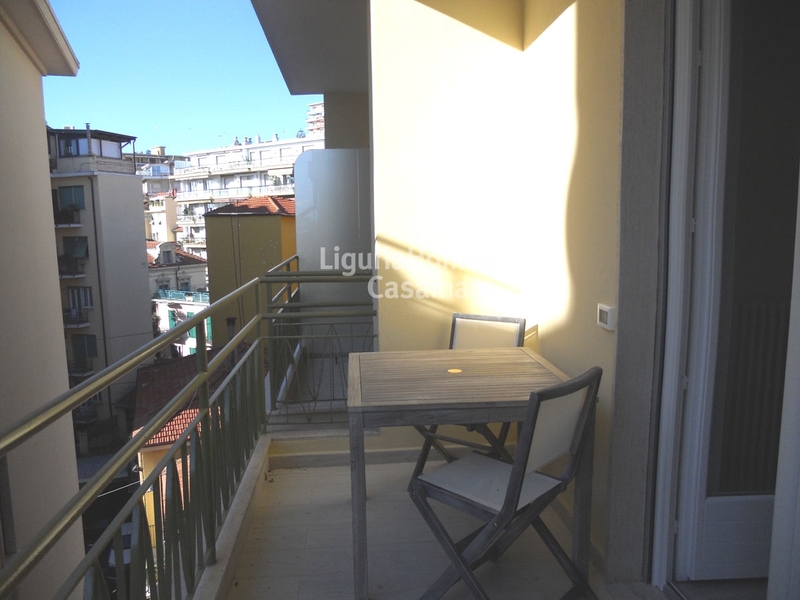 The Apartment, fully renovated with first quality materials, consists of: living room with kitchen and balcony, double bedroom with another balcony and a bathroom. This Apartment for Sale in San Remo is only 100 mt away from all shops, supermarket and only 150 mt from the sea, the walking and cycling promenade and the train station.